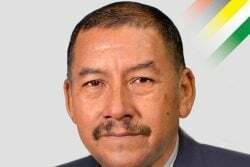 However, unless that gym and other gyms in Berbice get better equipment it might wiser for those boxers to quit as they might simply never win. It would be a massive understatement to say that the sport of boxing in the Ancient County is in dire need of a shot in the arm. 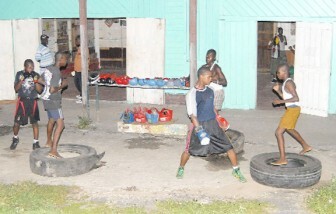 However those are the exact sentiments shared by the head coaches of the four boxing gyms in Berbice. Orlon Rogers, Gregory Cort, Abid Ali and Al Thomas, head coaches of Pocket Rocket boxing gym (PRBG), Rose Hall Jammers (RHJ), Central New Amsterdam (CNA) and Tiger Eye (TE) respectively believe that more should be done for the development of the sport in the county. All four coaches opine that, apart from the individual problems each gym faces, the major bug bear is the lack of a boxing ring in the entire Berbice. It is somewhat difficult to imagine that the sport that won Guyana its solitary Olympic medal to date is not given the kind of attention it deserves. Furthermore, it is even more difficult to imagine that the entire county of Berbice, has no boxing ring for its boxers to hone their skills. In addition to the lack of a boxing ring, the boxers in the Ancient County are at a disadvantage as there is a lack of proper facilities, boxing equipment and gears at their disposal. Stabroek Sport visited the gyms to get an insight on the equipment used and to highlight some of difficulties faced by the coaches and their boxers in Berbice. In Berbice there are basketball courts, multiple cricket grounds, football grounds and horse racing tracks but not a single boxing ring, a major low blow for the sport, the coaches contend. Despite the various issues each gym faces, all four coaches agreed that they wish to see a gymnasium built in Berbice so as to help in the development of young pugilists. 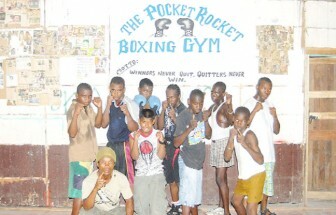 The coaches all agreed that the sport of boxing especially in Berbice needs to be given more support and attention. They added that the lack of support, sponsorship and attention is disheartening and discouraging to the boxers and themselves. They argued that the lack of support was stifling the development of the boxers who are full of potential and have a love for the sport. 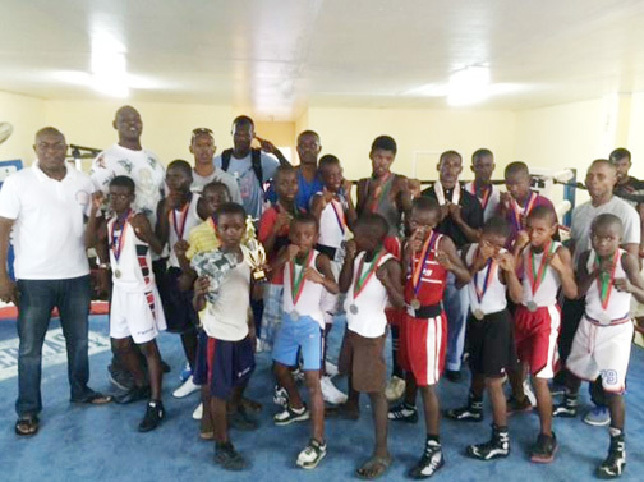 The coaches also stressed that more exposure and competitions are needed for the boxers in Berbice to improve and sharpen their craft. The coaches stated d that without competition and exposure, the development and the skills of the boxers will be stagnated as all they would be doing is just training and not competing. The coaches collectively indicated that they coach mainly because of the love for the sport of boxing as coaching does not provide them with a livelihood. They said that funds for the gyms are raised by monies out of their pockets or money donated by some businessmen in their community. They further added that the Guyana Amateur Boxing Association (GABA) has made donations in the past. However the donations, which are welcomed are very much needed. When asked about fundraisers, the coaches said that fundraising can be a major obstacle as well. Thomas, the father of Kurt Bess, Guyana’s current cruiserweight and heavyweight champion, mentioned that his gym runs basically on equipment he has gathered over the years except for a punching bag that was donated by GABA. 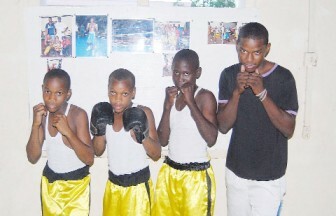 The Tiger Eye coach said that his gym has seven boxers including Travis Fraser and brothers Akeem and Michael April. Michael April and Fraser won their respective categories at the recently completed National Intermediate Championships. The Tiger Eye gym is at the bottom flat of Fraser’s grandfather’s property. The bottom flat was turned into a gym after Fraser expressed a liking for boxing. The Tiger Eye gym’s equipment includes a punching bag, two gloves and a speed ball. Thomas said that although his gym may not have a lot of equipment; he is still motivated to pass on his knowledge and develop the skill of the boxers that he trains. Pocket Rocket’s head coach Orlon Rogers echoed Thomas’ words. Rogers said that despite the lack of equipment at the gym, he feels inclined to give back to young boxers and to help them in every way he can when it comes to the sport he loves. Boxers from TE posing for a photo. The Pocket Rocket coach added that donations are made by GABA and a few business men in he community and thanked them for their input. However, Rogers still has a problem with the lack of gears for the 20 boxers that train at the gym. He cited proper footwear, gloves, mouth guards, hand wraps and skipping ropes along with weights as equipment that the gym would gladly welcome. Cort, whose gym also consists of personal equipment he has gathered over the years, stated that he opened a gym in order to help the youths in his community who like the sport of boxing. The Rose Hall Jammers coach said that he doesn’t like to see youths liming and wasting their youth by idling on street corners and getting themselves into trouble. Cort mentioned that sport in general was an avenue to help youths stay out of trouble and to earn a livelihood. The self-employed Cort added that he does as much as he can in helping the 22 boxers that he trains. Cort highlighted that some businessmen along with his relatives overseas have made donations to the gym. 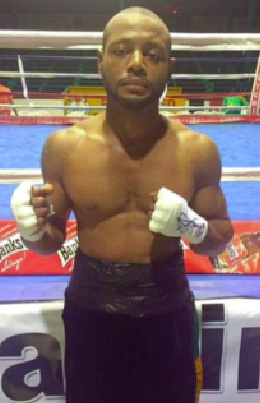 Central New Amsterdam’s boxing gym coach Ali, asserted that donations are made from GABA but he feels more can be done especially for boxers in Berbice. Ali said that fundraisers are always in mind but said the major issue was the lack of referees and judges in Berbice to officiate in tournaments. 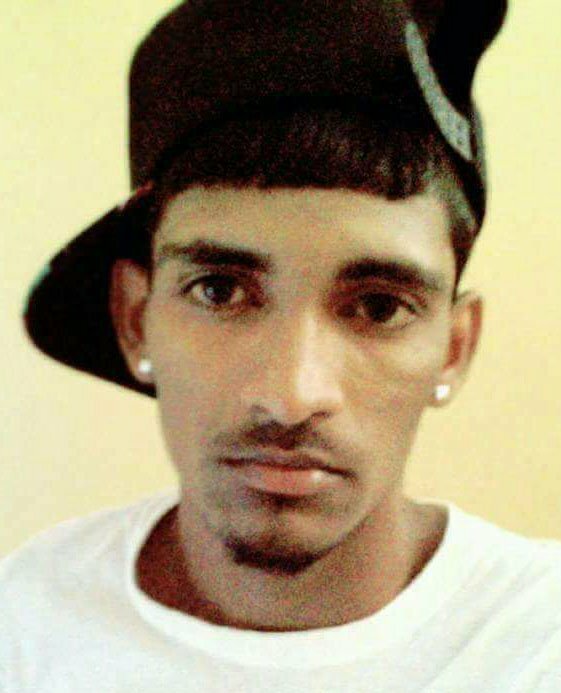 Ali, like Thomas, cited the expense of meals and accommodation as a major obstacle in organizing tournaments in the county of Berbice. Ali, who coaches 15 boxers, built a makeshift ring in his gym to help his boxers get a feel of being inside the ropes. The gym also contains a punching bag and a few boxing gloves. Ali stated that a speed ball, an abdominal board, a stationary bicycle and weights are some of the equipment he would like to add to the gym. Michael Parris at the 1980 Olympic Games in Moscow, did Guyana proud when he boxed his way to a bronze medal. Parris’ medal winning performance has never been duplicated in any other Olympic sport by a Guyanese since. 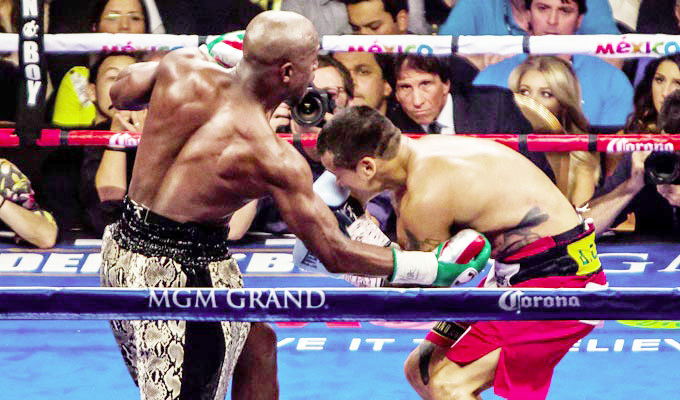 To prevent boxing from suffering a knockout, more investment, sponsorship and attention needs to be given to the sport or just perhaps those potential medal winners just might be forced to quit.